SALE! 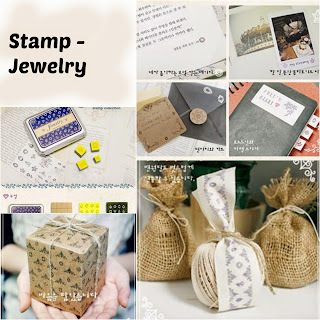 We are clearing some items in our shop. 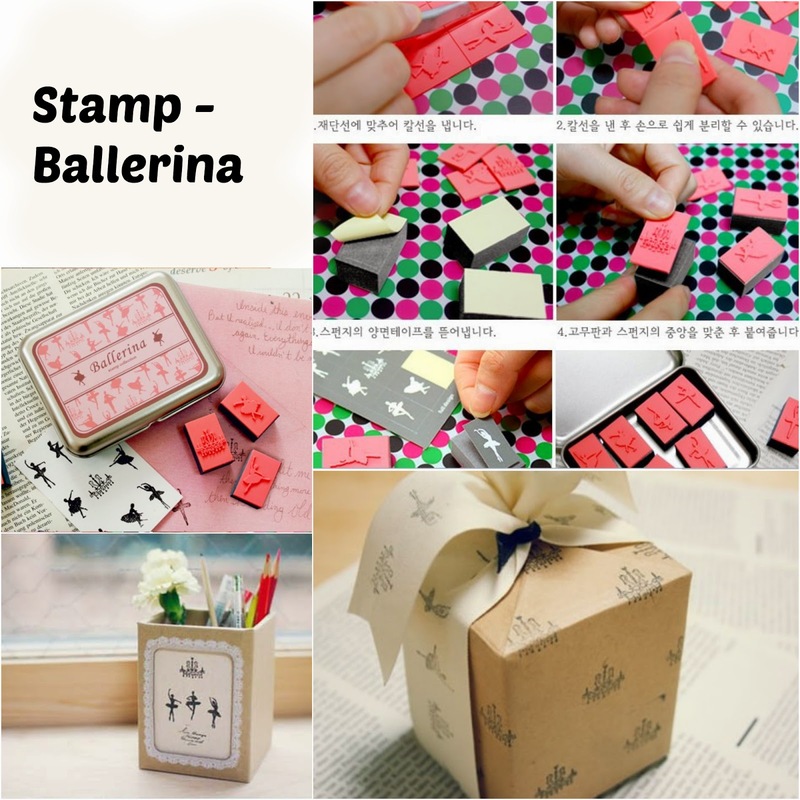 Stamps - Ballerina and Jewelry are now RM8.00 / box.